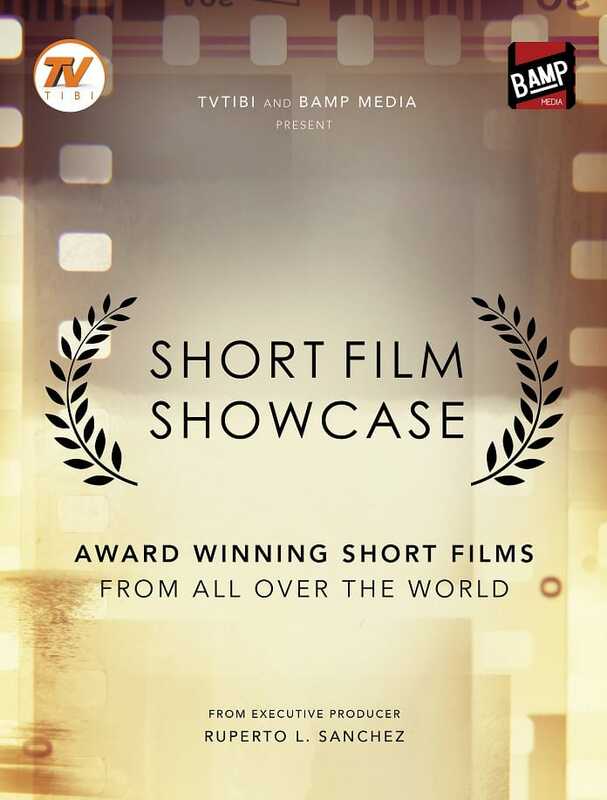 BAMP Media Network, the first LIVE TV broadcast is now available for download in 190 countries globally. The Federation of Royal Maya appoints Prince Cristiano René as Minister of Communications for the URE. Prince Cristiano is President of BAMP Media the first Global Live TV Network. 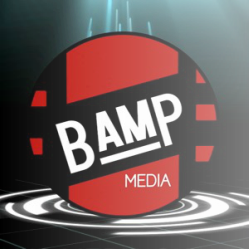 BAMP Media will be broadcasting 5 Channels 5 languages by the end of 2017. Tvtibi for Google Play Store Coming Soon!